Welcome to the Little House on the Big Island, also known as Lil’ House. 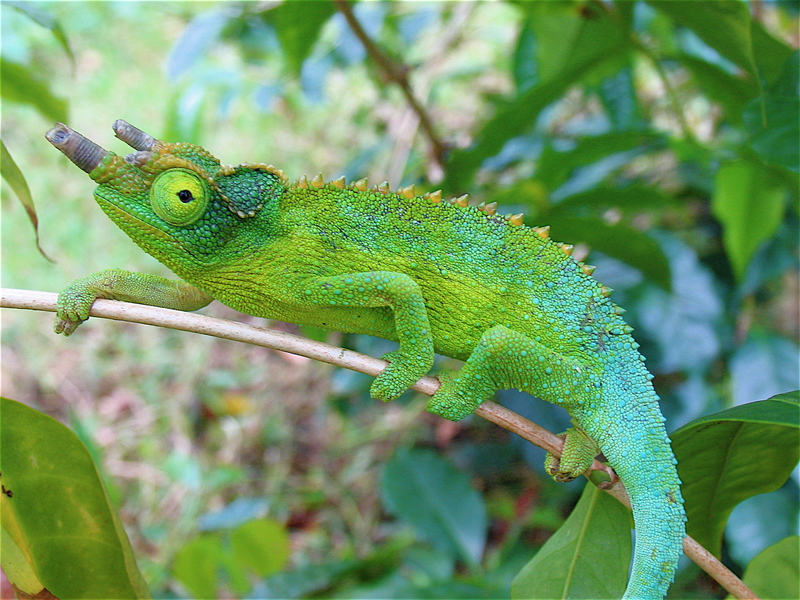 I am one of your hosts, aka a Jackson Chameleon. I love to pontifcate whilst perched upon a coffee tree branch about the external charms of the farm. You see, like me, Lil’ House is located on a coffee farm on the side of a big volcano on the Big Island of Hawaii.